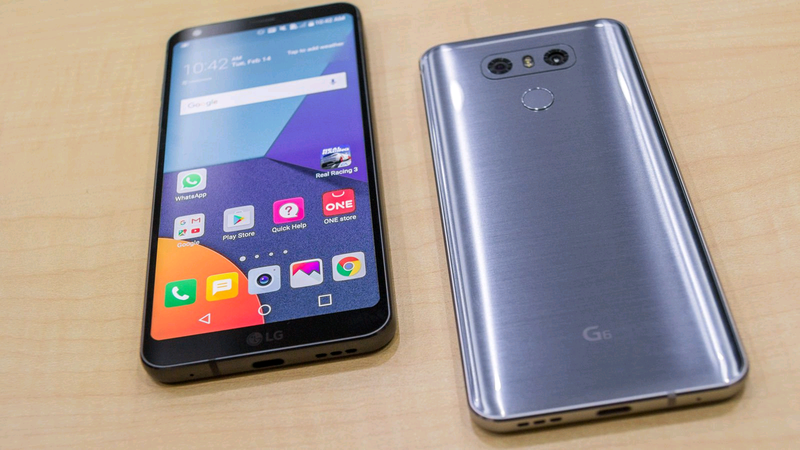 LG came out with an important announcement to launch LG G6 at the ongoing Mobile World Congress 2017 in Barcelona. The LG G6 is a feature loaded phone with 5.7 inch (1440x2880 pixels) QHD + LCD display. The flagship LG phone runs on a Snapdragon 821 SoC and has Android 7.0 with Google Assistant. 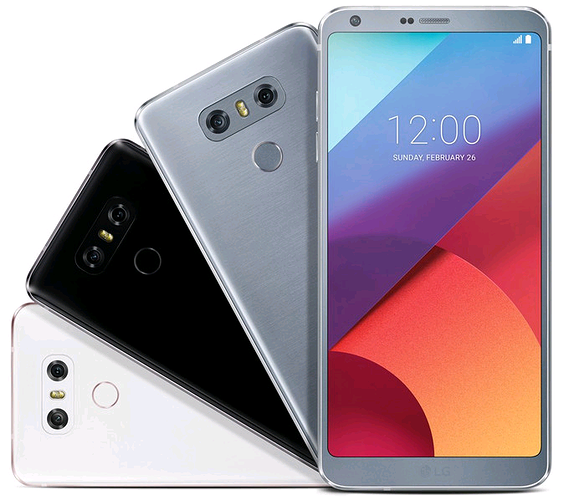 LG G6 also sports a 13 megapixel rear camera with dual tone LED flash. The phone also features a 5 megapixel secondary camera with a 125 degree lens with 100 degree wide camera lens. The phone has an 18:9 aspect ratio. The phone also flaunts an IP68 rating for water and dust resistance. The company claims that it can be immersed into 1.5 metres of water for about 30 minutes. What makes the flagship high end LG smartphone so special is that it is the first phone to feature Dolby Vision technology. It also comes with HDR10 ( high dynamic range feature ) for color and luminosity. The phone features 4GB RAM with 32GB and 64 GB internal memory variants. The memory is expandable to 2 TB. The smartphone is loaded with a 13 mp rear camera ( LED flash, 4K video ) and a 5 megapixel front camera ( 100 degree wide angle lens ). The phone also comes with a 5 megapixel camera (100 degree wide angle lens ).